Target 3. Flexible Learning Environments. FWSU will maximize flexible learning environments by redefining the school day, promoting learning experiences that extend beyond the school classroom, and fostering creativity, innovation, and differentiated learning opportunities for all. Action Step 1 – Provide students with access to content, resources, and methods for learning beyond the school day and beyond the school walls. Indicators of Success – The school calendar and the definition of the school day changes to become flexible and responsive to the needs of students. Recently BFA students in Mrs. O’Brien’s Intro to Culinary class headed into Burlington for their “Farm to Table” field trip. The group stopped first for a self-guided tour of the Intervale Community Farm, which is a CSA (Community Supported Agriculture) organic farm. Students were enthusiastic about the idea of a CSA allowing members to purchase a food share either through the summer or winter months. 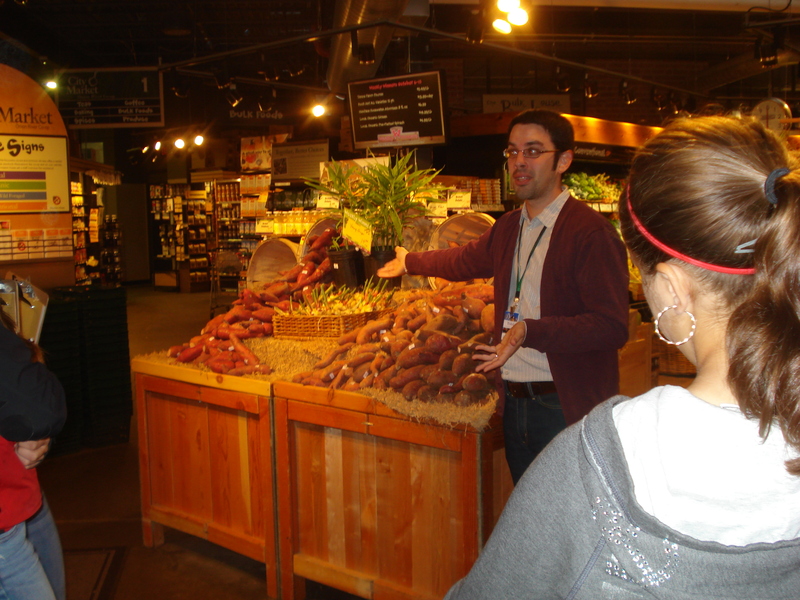 The class then went on to City Market, a cooperative grocery store in downtown Burlington. Todd Taylor the Outreach and Marketing Coordinator shared the mission of City Market which seeks to bring healthy local and affordable food to its customers. 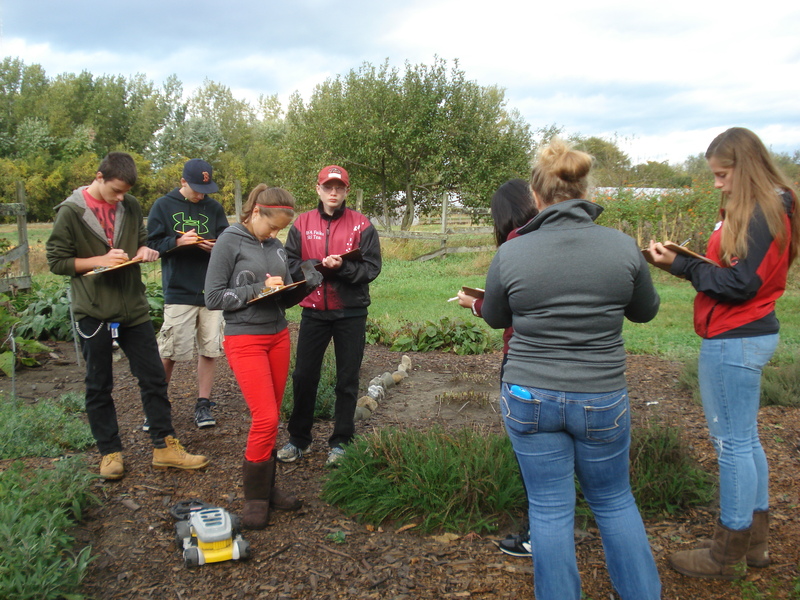 Students enjoyed their localvore experience and appreciated the opportunity to interact with their local food system!